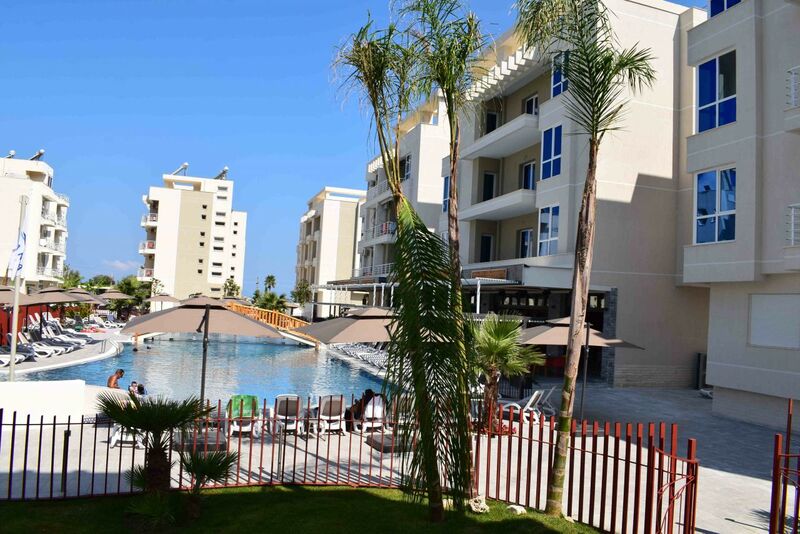 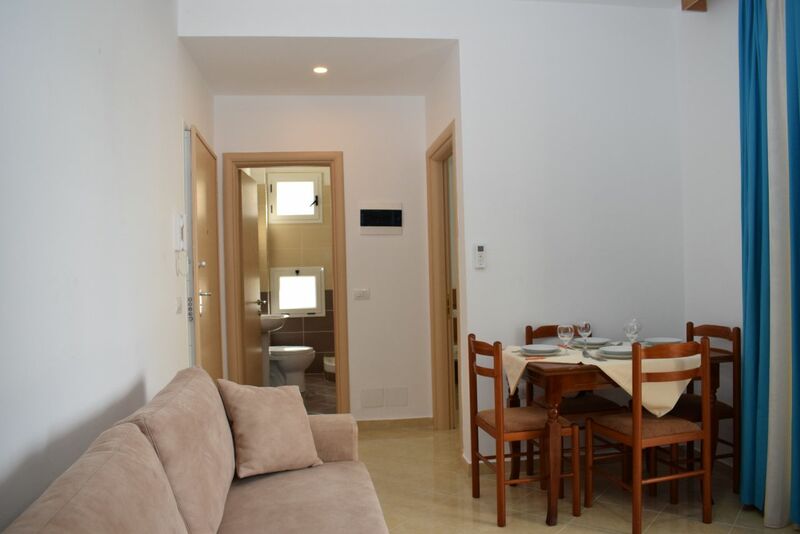 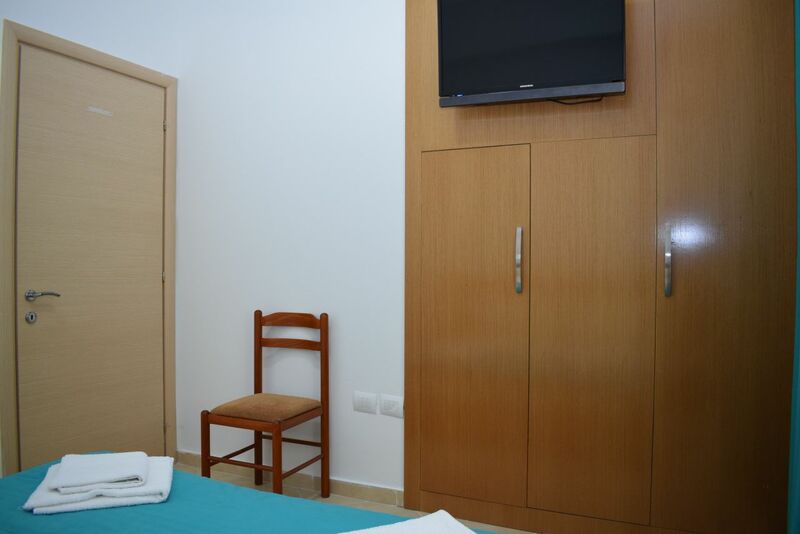 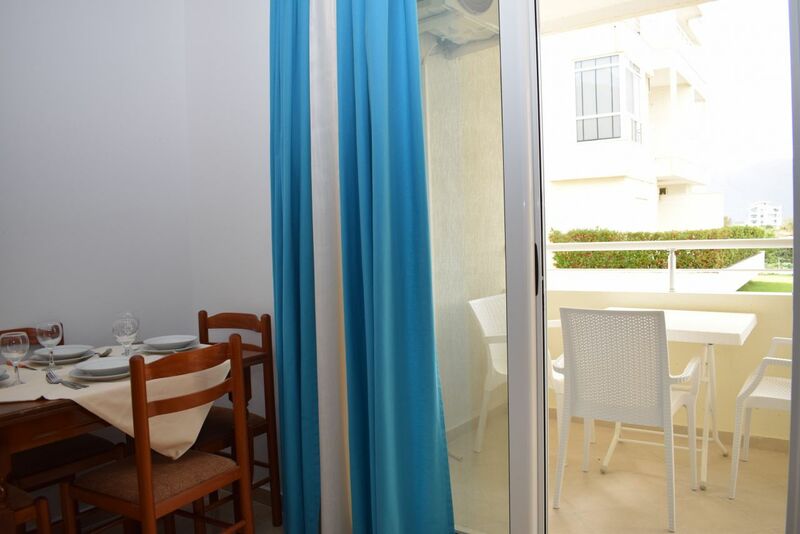 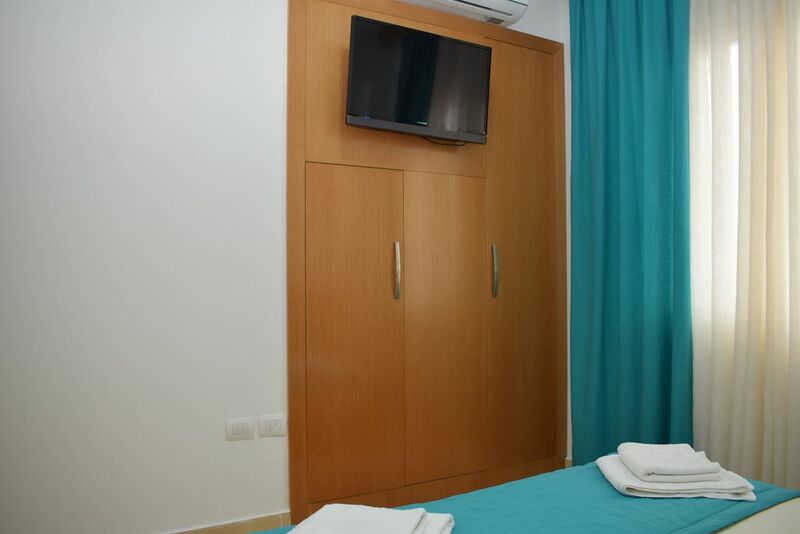 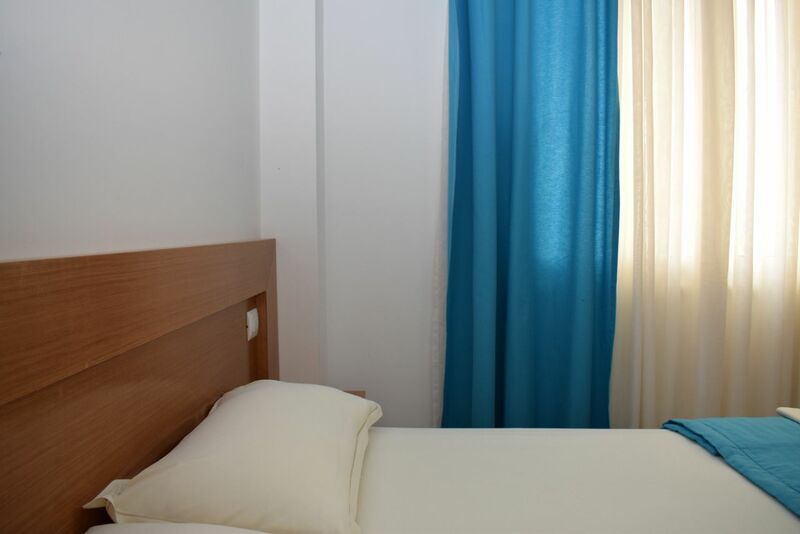 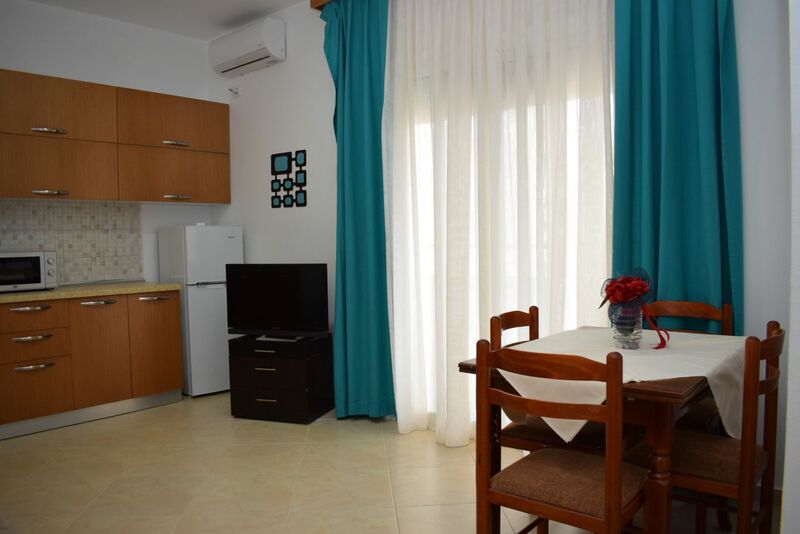 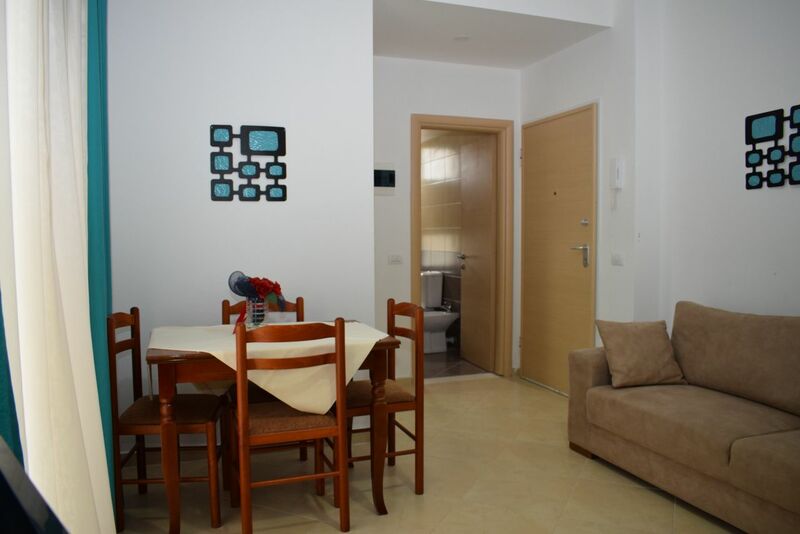 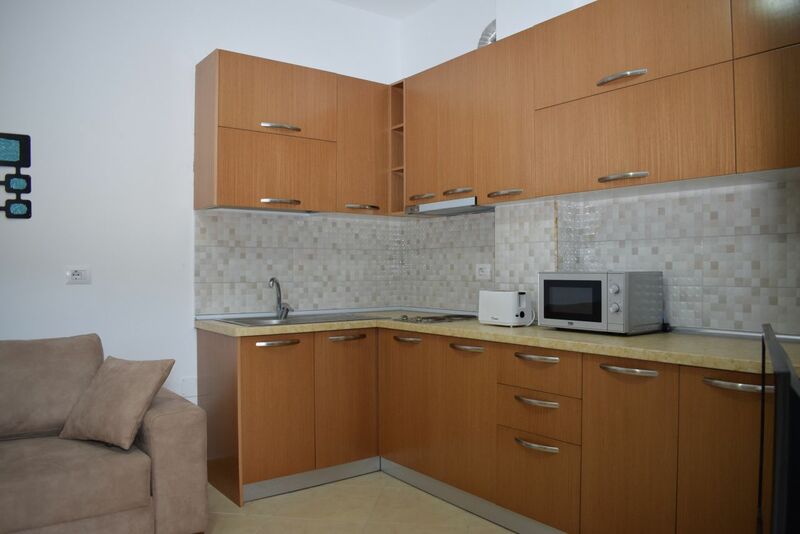 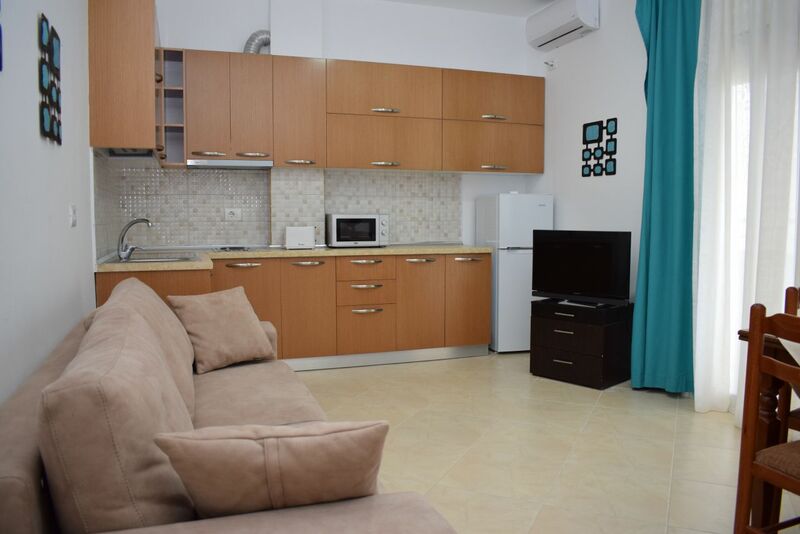 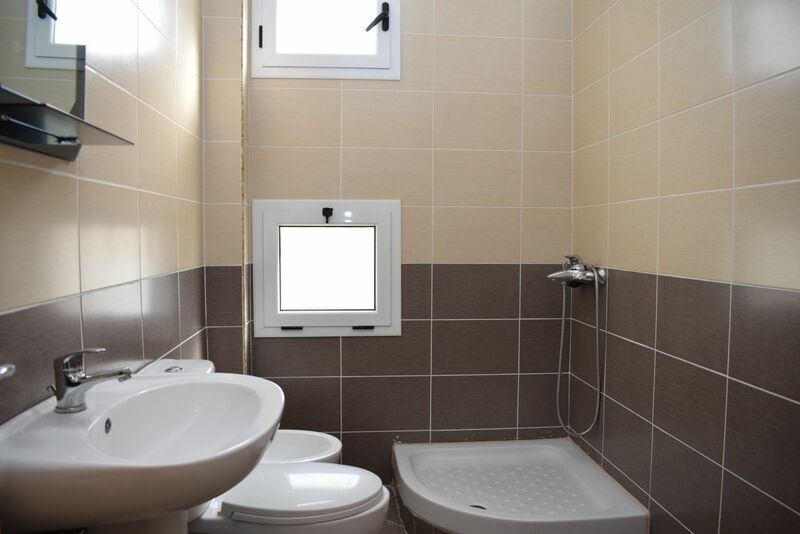 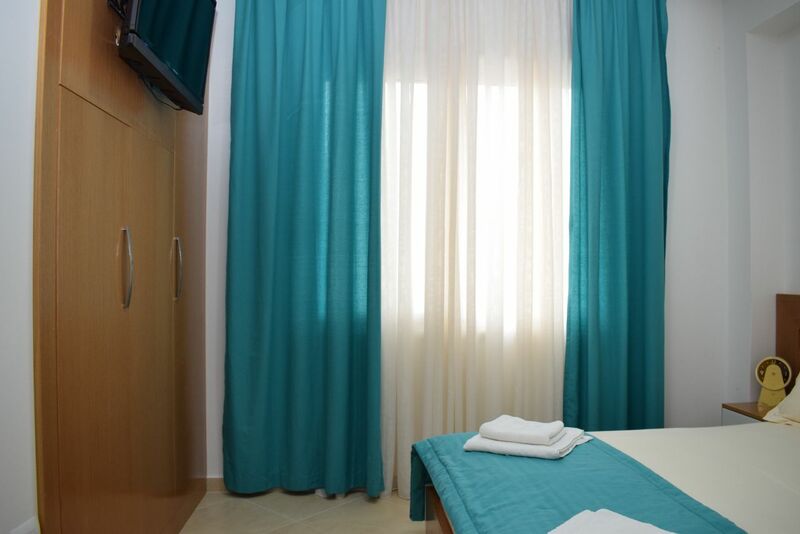 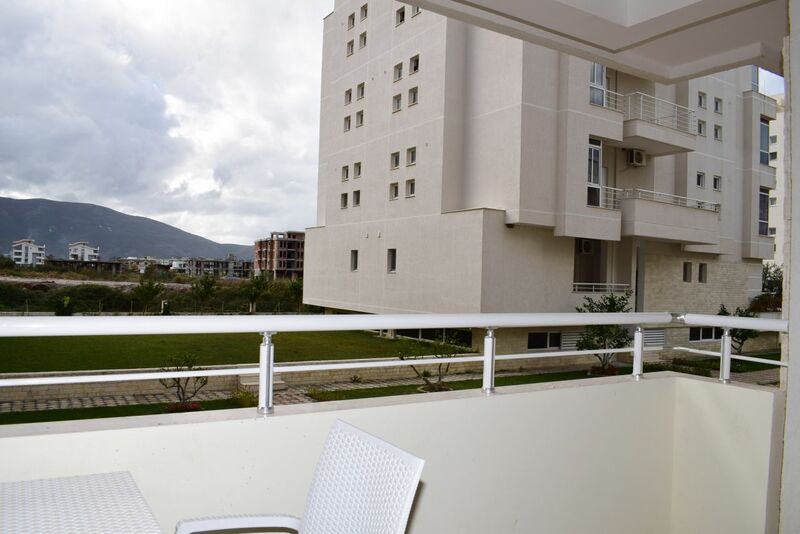 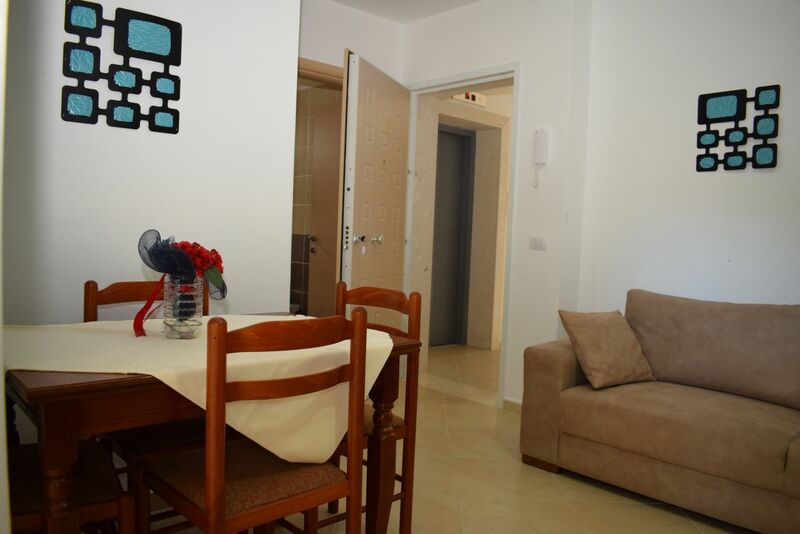 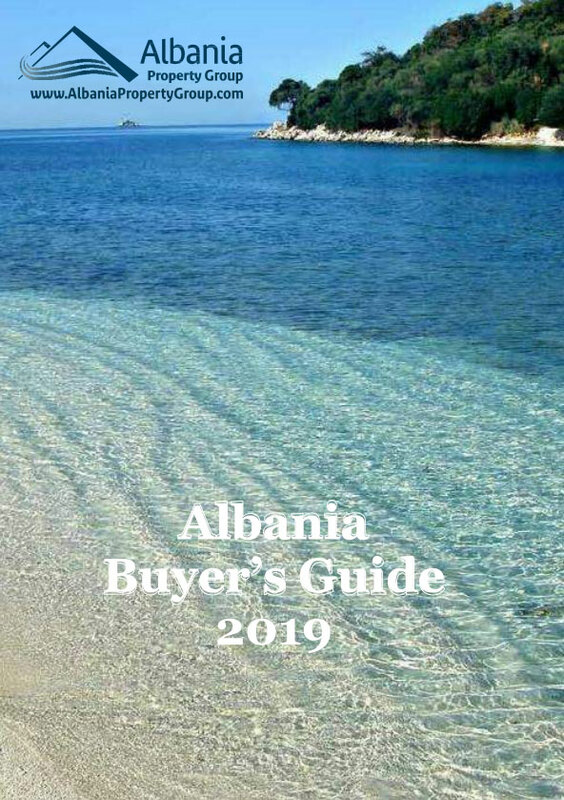 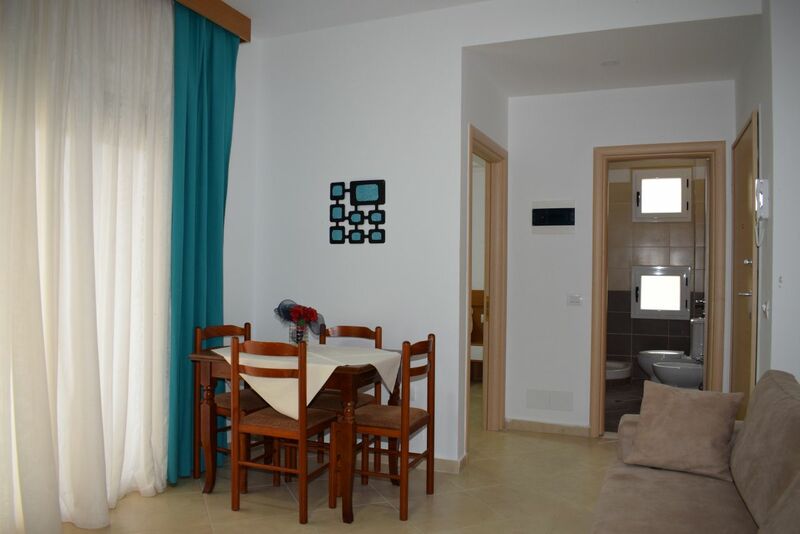 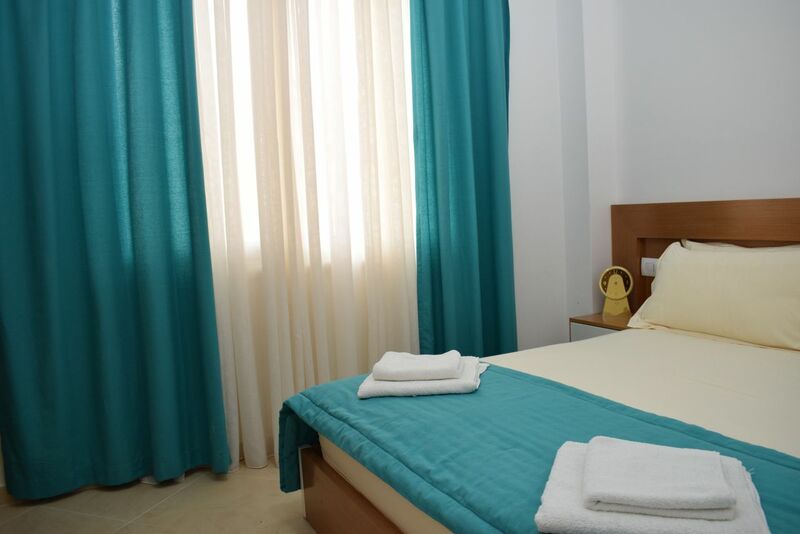 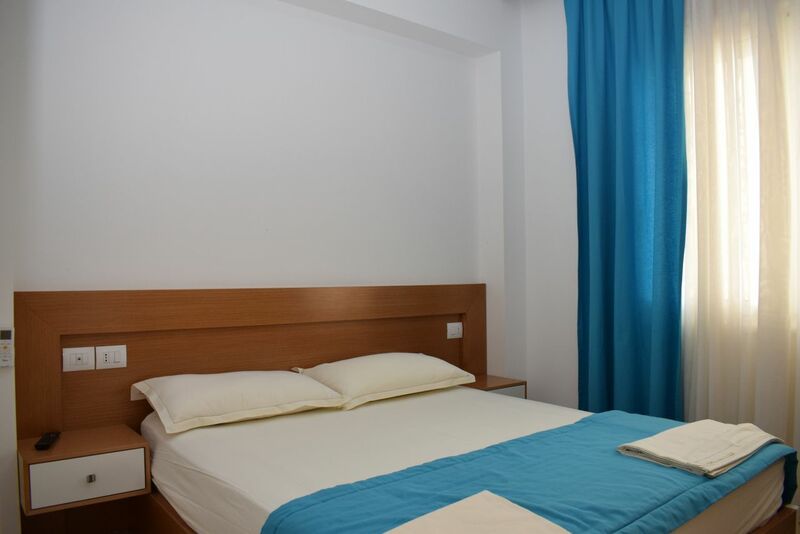 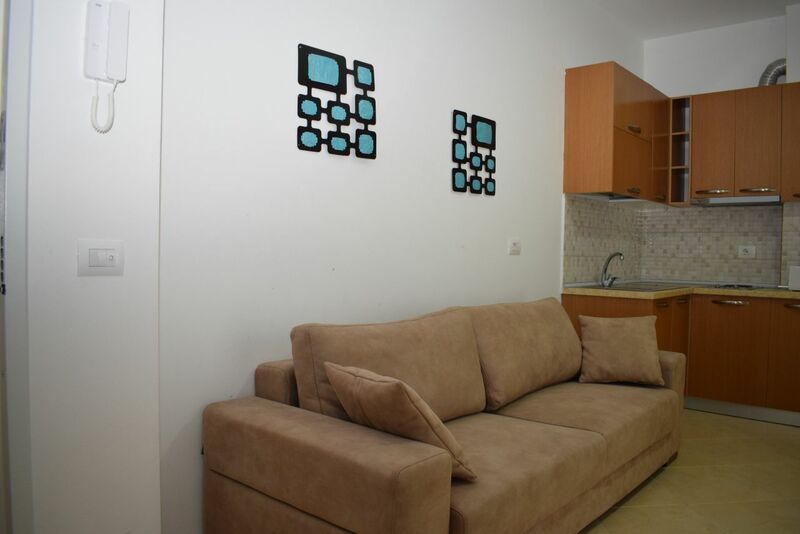 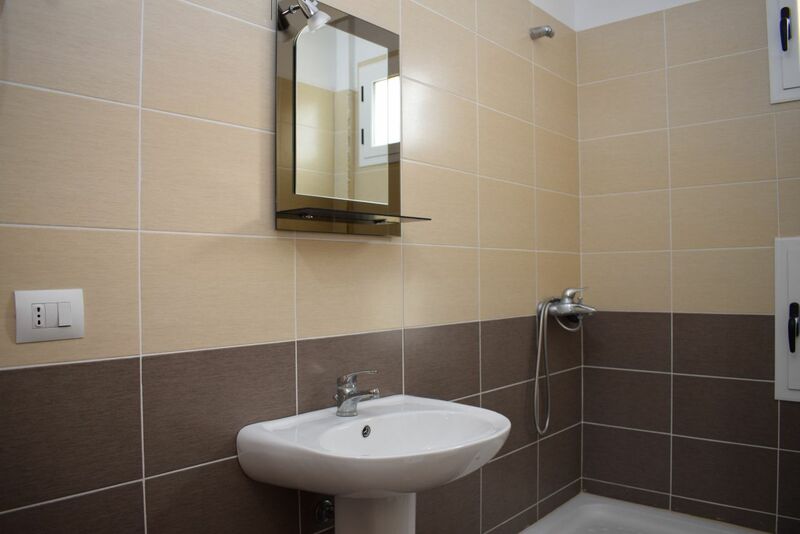 RENT VACATION APARTMENTS in VLORA. 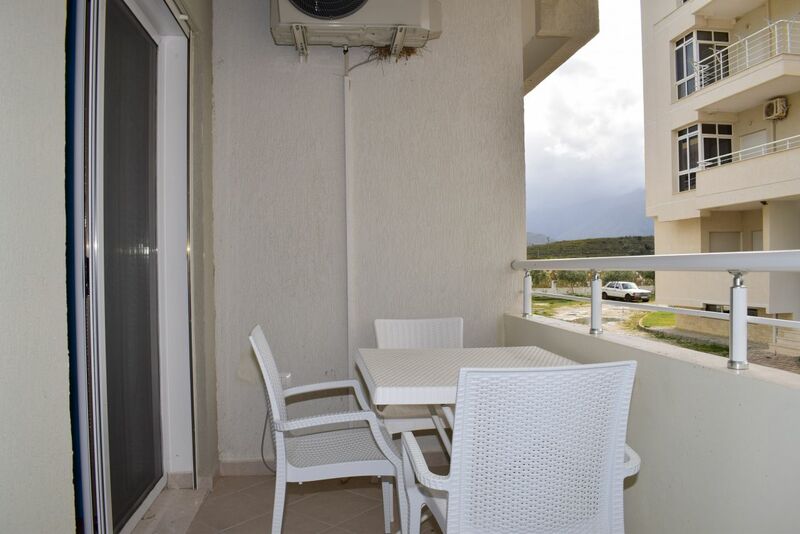 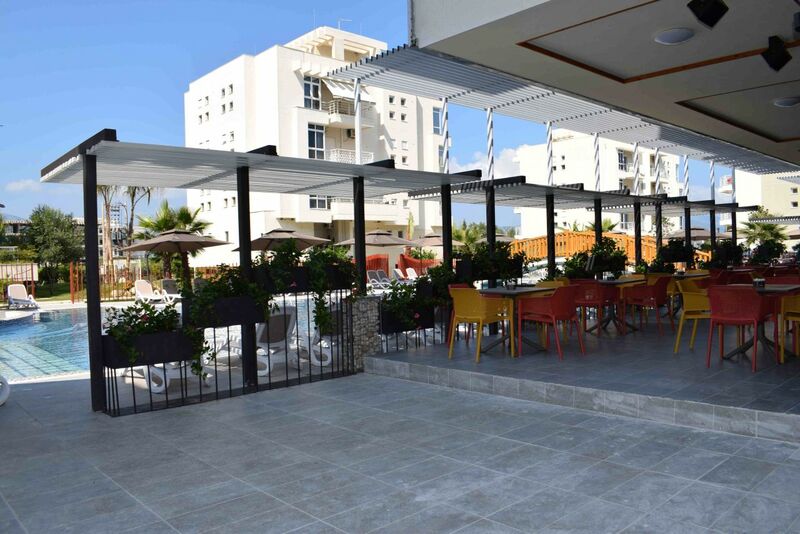 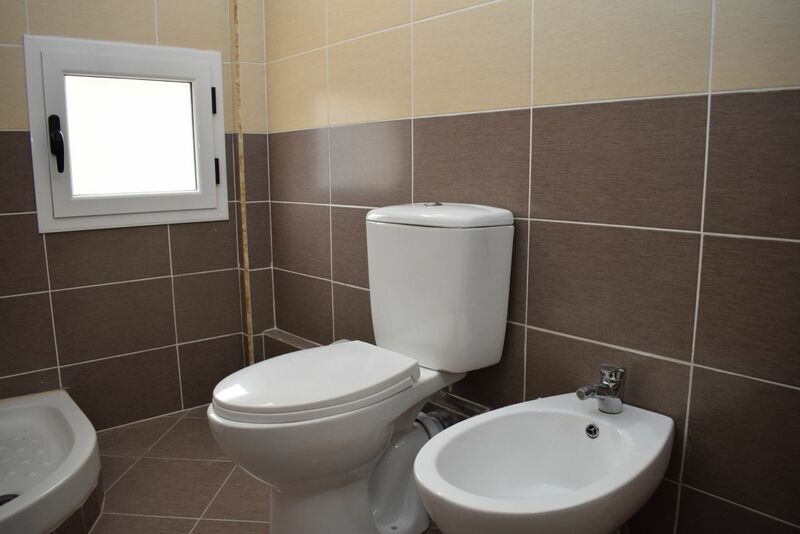 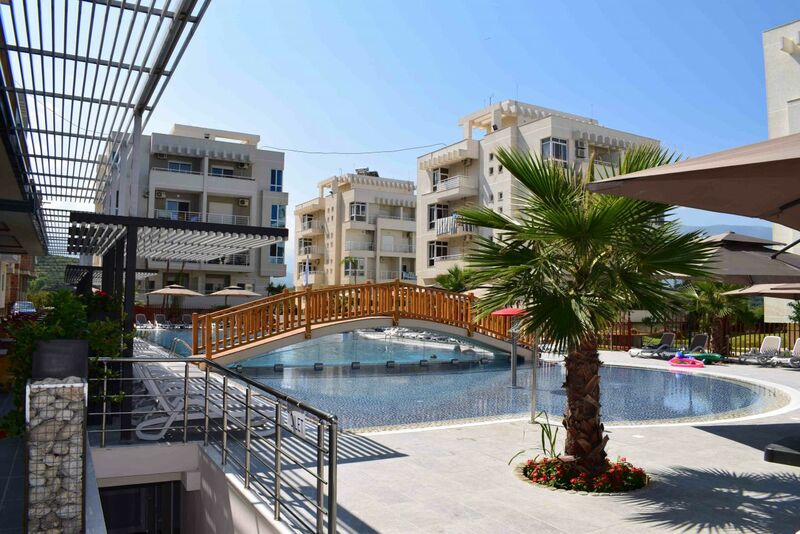 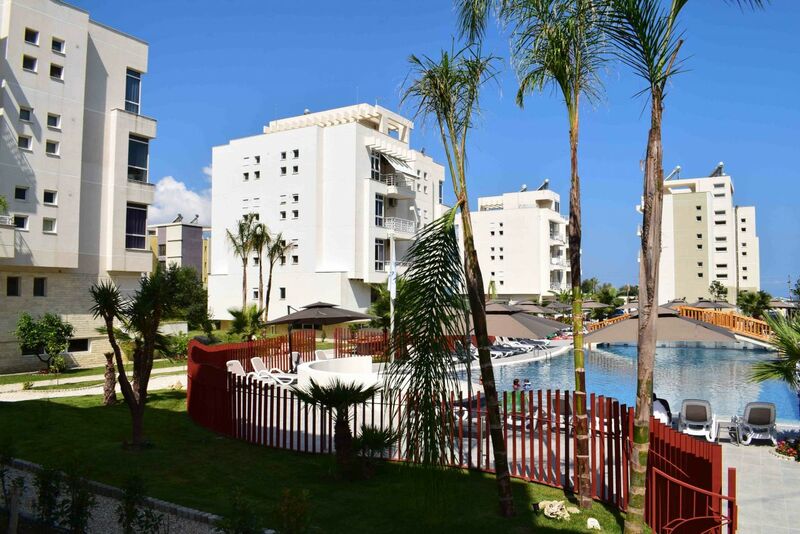 Apartment is in holiday complex in Vlora region with swimming pool. 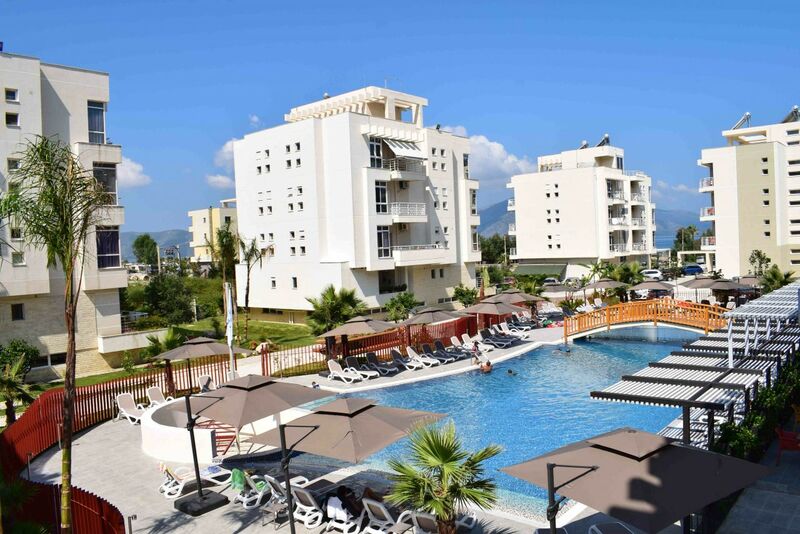 Radhima beach is located only 10 min drive south of Vlora city.